At S & H Glenco Manufacturing, LLC, for half a century, we've been providing our customers a manufacturing solution that never compromises on design complexity, material selection, or tolerance requirements. In the project highlighted here, we were contracted by a customer interested in precision manufacturing of a servo housing. This housing, measuring 0.668" long by 0.874" in diameter, was to be used in automotive and aerospace applications, requiring that it be made to a precise and repeatable standard. We elected to use our CNC Screw Machining approach, along with deburring and anodization steps, as requested by the customer. The build material we used was 2011-T3 Aluminum or 2024-T351 Aluminum, depending on the customer's need for the individual part. 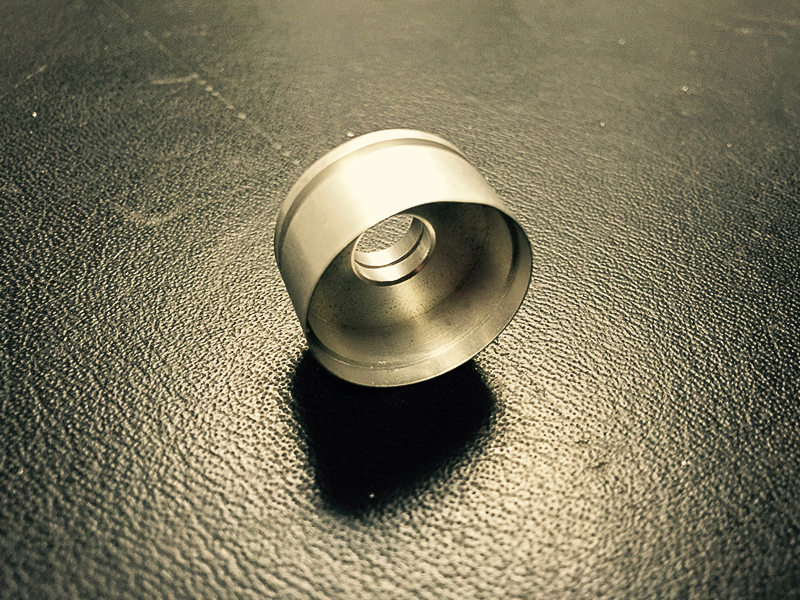 Anodization was performed to follow Mil.-A-8625, Type II. Class 1 Non-Dyed standards. We managed to cap tolerances at an impressive +0.0005 / -0.0000". During this project 100,000 pieces were fabricated on a 6-week time schedule, with monthly releases direct to the customer's California facility. Our capabilities and willingness to serve customer needs let us provide a complete solution where fabrication accuracy and standards compliance were key. To learn more about our services, see the table below and contact us directly.